Many federal agencies, states, and even some local governments sell computers, properties, vehicles, and other random articles. 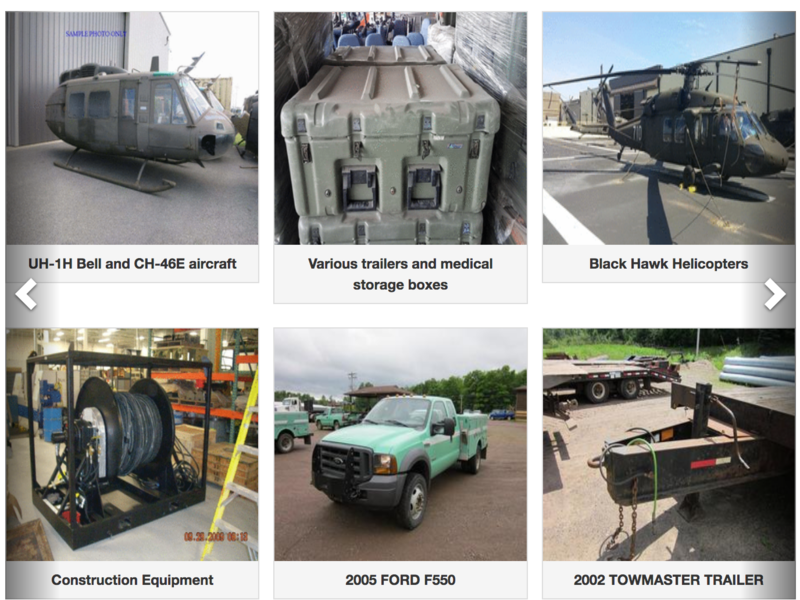 You may have heard that you can buy “stuff” from the government, anything from computers to properties to helicopters. But how does it work? Can you really get good deals? Find answers to common questions and learn how to be a smart shopper at government auctions and sales. Familiarize yourself with the process and discover the surprising variety of things you can buy. Did you get this email from a friend? You received this email because you are subscribed to emails from USAGov.